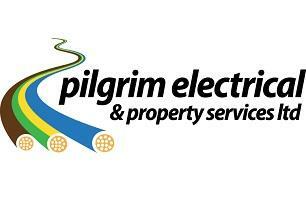 Pilgrim Electrical & Property Services Ltd - Alarms/Security, Electrician based in Southampton, Hampshire. We will offer expert advice and provide you with options to suit your budget and needs. Furthermore, rest assured that we have the utmost respect for your home and take the best of care whilst we work and leave your house clean and tidy.